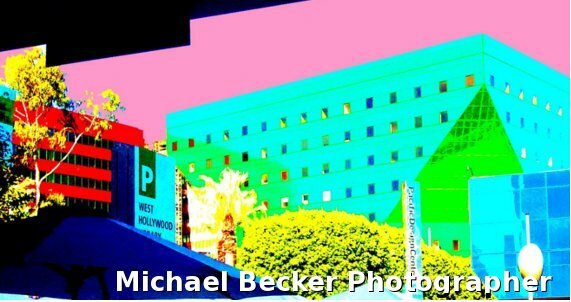 Commonly referred to as WeHo by the locals, West Hollywood is famous for its Sunset Strip which offers a vast array of restaurants, music venues, shopping, and a festive nightlife. One of the most popular events for the residents of this city is the annual West Hollywood Halloween Carnival; the largest Halloween street party in America, it spans over one mile. While tourists flock to WeHo for all of these amenities, and more, West Hollywood isn't just for vacationers. The residents of West Hollywood would tell you that they love living in the beautiful and quiet neighborhoods in the outlying areas. They enjoy a peaceful community life, strong neighborhood bonds, but are still a short jaunt from the bustling city life. Many of the schools in the area are some of the best in the state, thus WeHo also attracts families to the area. There's a place for everyone in West Hollywood, whether you're a family who enjoys suburban life, a business executive, or one who loves the nightlife of Sunset Strip. If you're a rental property owner in West Hollywood, you can attest that the city attracts new residents to the area on a consistent basis. Being a landlord is a tough job, probably a lot harder than you thought when you signed on for it. 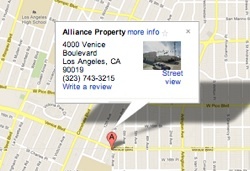 Consider Alliance Property Management for your property management needs. We've been managing rental homes in the Los Angeles area for over 12 years, combining over 40 years of collective experience in our company. Our local rental property specialists will take over all of the landlord tasks for you, so you can relax and enjoy life. We'll screen prospective tenants, collect the rent for you, even handle maintenance requests and tenant complaints.